Mesa Orthodontics specializes in teeth alignment services. Clients of all ages can expect remarkable customer service with a wide variety of accommodations to fit a variety of needs. The comfort of our patients is especially important. Our dedicated team, led by B. Tyler Robison is highly trained and skilled orthodontist. We understand the importance of having the best smile possible and how uplifting it is to have straight teeth. We will work diligently and carefully with the hopes to exceed your expectations. Deep overbites are usually caused by a lower jaw being set back too far. Devices are used to gradually push the lower jaw out, but surgery may be necessary for some patients. 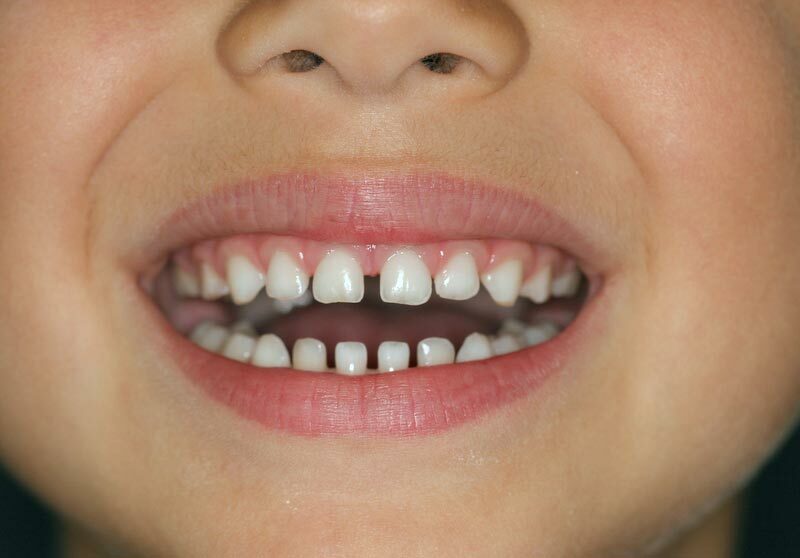 Wide gaps between teeth can be caused by missing teeth or small teeth. This is a common issue. Sometimes veneers are the best way to fix wide spacing, while in other cases, braces are the best treatment. An underbite is caused by the lower jaw being poorly aligned. Treatment is most successful for underbites when early intervention is possible. Headgear and surgery are often necessary. Often resulting from thumb sucking, an open bite is a gap between the upper and lower teeth. Treatment often consists of a crib device and braces for alignment. Tooth overcrowding results from lack of space caused by lack of jaw space, large tooth space, or both. 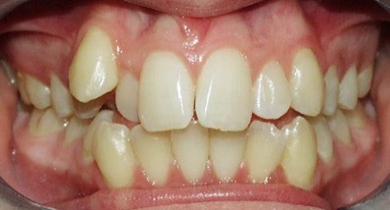 Overlapping and crooked teeth are common with overcrowding. We successfully treat overcrowding with braces on a regular basis. The length of time braces will be necessary varies depending on the severity of the overcrowding. 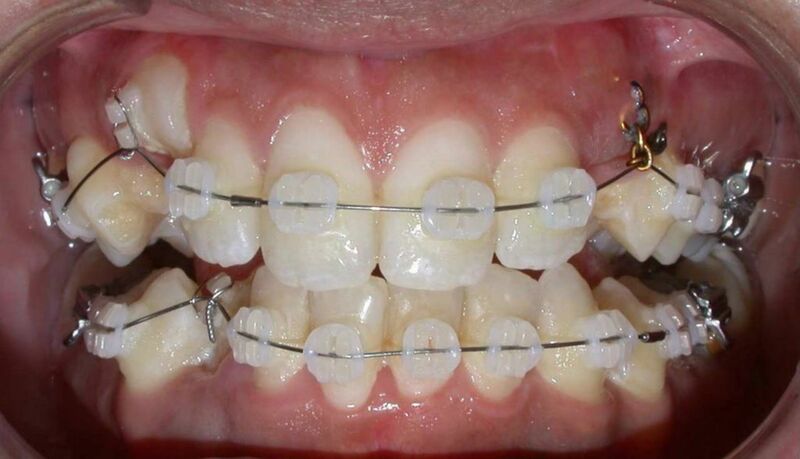 Braces have been the standard method for treating alignment problems for decades. However, braces have evolved and there are better options to ensure efficient and comfortable treatment. Brace treatments include metal, ceramic, and fashion brackets. Retainers are often worn following braces. We will ensure your retainer is customized to you and your specific needs. We offer Invisalign as an alternative to braces. This can be a suitable alignment method for many patients. Invisalign corrects many of the same problems that traditional braces fix. They can be removed at any time, are transparent, and have excellent results.